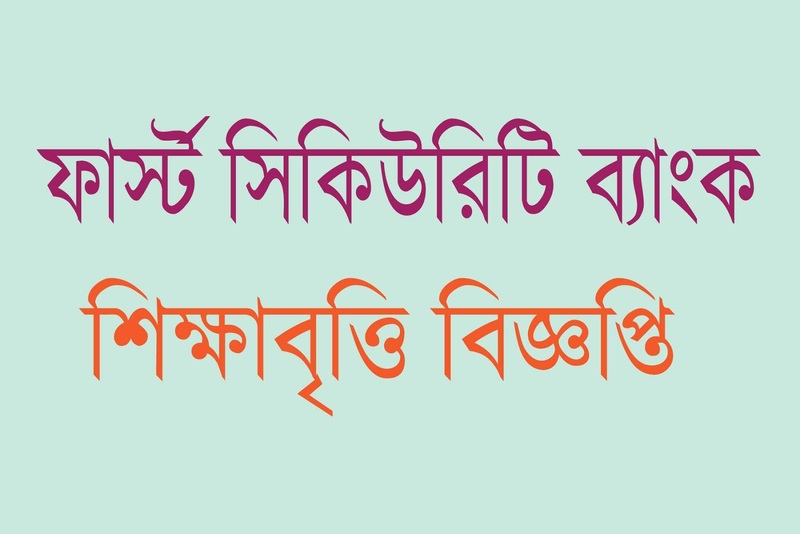 FSIBLBD scholarship 2018 result is published. 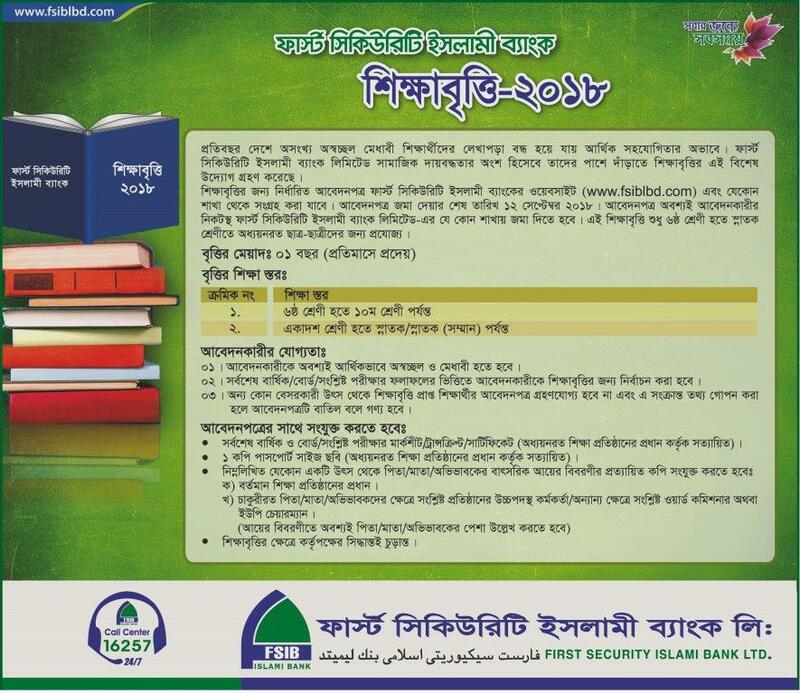 First Security Islami Bank Ltd fsiblbd has published a new scholarship circular for all students of Bangladesh (Class six to honours level). And result of fsiblbd scholarship will be published soon. The students who are studying now class six to honours level can apply for this scholarship. You will find first security islami bank scholarship application form and notice here. You have to be a student of class six to honours level. No specific result is needed. If you have not very good result, no problem. You can apply too. Last date for fsiblbd scholarship application: 12 September, 2018. Then fill up the above form and go to the nearest first security islami bank branch with the necessary documents. 3. Guardian income certificate from Union Parishad/municipality.